I'm not one for collections; in fact I hate clutter. I've not got my own house either, so I cant really buy household stuff. But for some unknown reason I have a thing for mugs! Not gullible people, but actual tea and coffee cups. 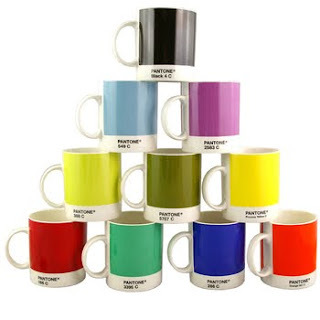 I fell in love with the Pantone range of mugs ages ago. I love the colours, particularly together, although I only have the purple one. I've had my eye on the cerise pink one all along, but apparently it's the only colour that isn't dishwasher-safe. The makers may have remedied this by now. 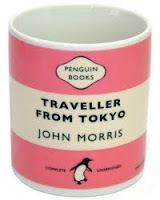 Today I got a little treat when my mum bought me a Penguin Books mug; I love these too! One second later I'd washed it, boiled the kettle and made a lovely cup of chai in my new cup. Isn't it funny how little things can make you smile? You can buy both Penguin and Pantone mugs at John Lewis, although mine came from a local book shop. Those are cuuuuuute! I love mugs too, but I already have so many cluttering up the kitchen! I love the Pantone ones too. Unfortunately my cupboard is full of not-very-cool mugs like my stepdaughter's X Factor, Camp Rock and Dr Who ones. Nil points. Nightmare. I think a shelf needs to collapse does it not? 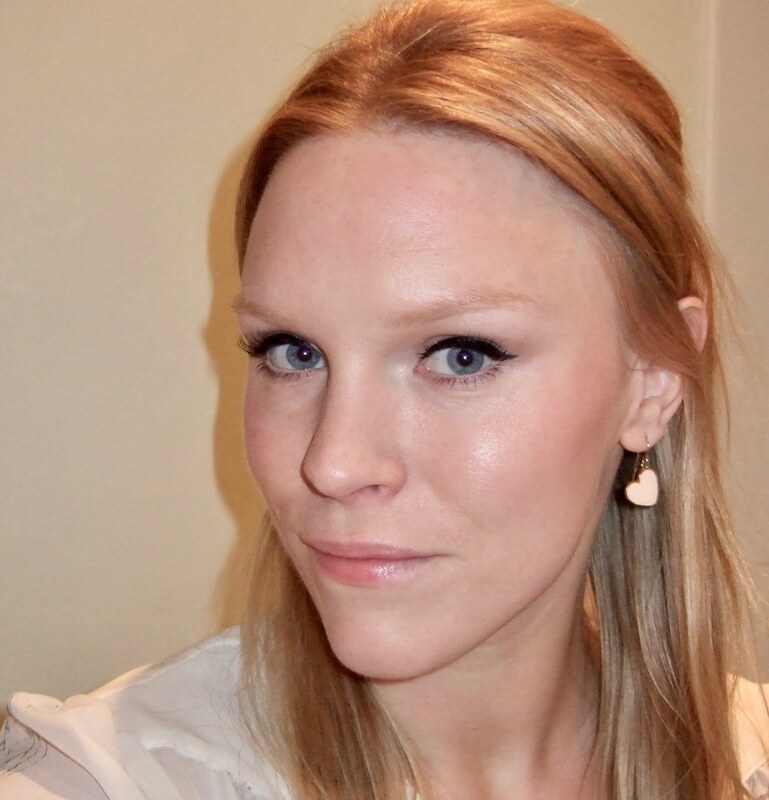 British Beauty Blogger was asking about favourite mugs on Twitter the other day. I love mugs too. I like them to have lots of volume though - the Pantone ones aren't tankard-like enough for our house, where the Ultimate Mug is the Butlers Colossus Giga Cup (£3.99) which is over a litre in volume. I used to work in an office that had those Penguin mugs as their "standard" mugs that belonged to the company. They lost all their appeal though as they got all stained and chipped. God, at my old company you were lucky if you could find a mug that didn't have embedded coffee grounds at the base. We used to bring in our own. Don't you find yourself drinking a lot of cold tea/coffee out of your big mugs?